Military Lawyer Colorado Springs: Facing A General Court Martial? In the realm of military courts, the general court martial is the most serious of circumstances, often compared to the civilian felony due to the nature of the crimes committed as well as the potential severity of the punishments, which can include confinement, a dishonorable or bad-conduct discharge, and even death. All members of the United States Military are subject to the Uniform Code of Military Justice and can be tried for a crime via a general court martial. What is the purpose of military law? 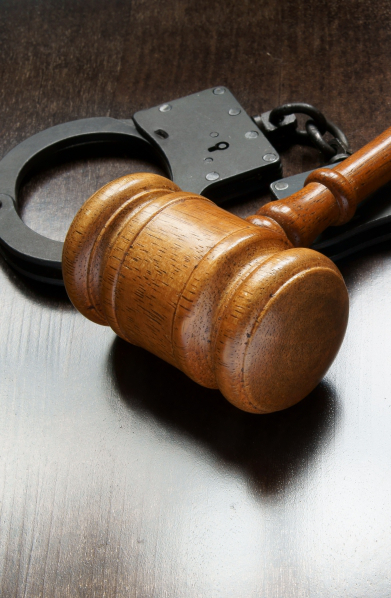 Which crimes can result in a general court martial? There is a wide variety of serious crimes that can result in this type of court martial. Are you facing a general court martial in Colorado in El Paso, Teller, Eagle, or Summit Counties? Did you know that in addition to the free military lawyer appointed to your case, you also have the right to hire a civilian lawyer? Trust our experienced military lawyer to provide you with effective representation. Warren D. Price spent years in the Annapolis, MD, area defending active duty military personnel. When you let military lawyer Price represent you, you will be treated with empathy and respect. Contact us today for a consultation.